LONDON, May 29, 2018 /PRNewswire/ – Raise the Sword of Vermilion™ with Shining Force™ as a retro Phantasy has become reality! 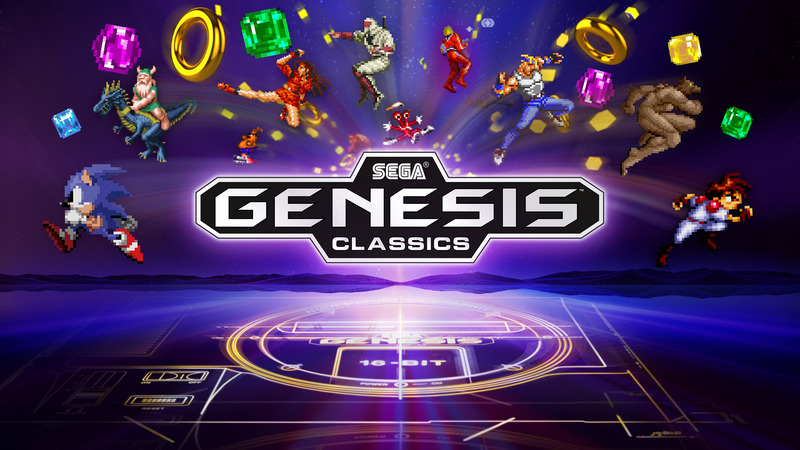 Today, SEGA® Europe Ltd. is pleased to announce the launch of SEGA® Genesis Classics™ both digitally and physically for PlayStation® 4 and Xbox® One with the PC collection on Steam receiving a free update bringing parity with the console versions. The physical edition is available from select retailers* and comes complete with a double sided Golden Axe and Streets of Rage poster. 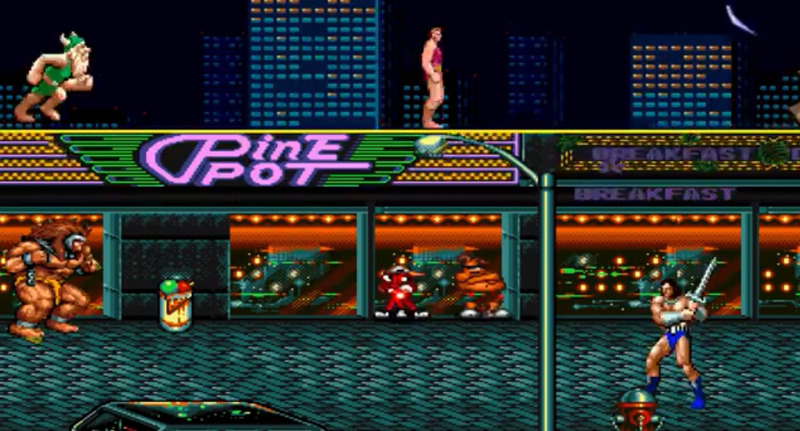 In celebration, SEGA are excited to announce a collaboration with Eclectic Method, a leading video-remix pioneer to bring you a high-energy, up-beat and nostalgia oozing-launch trailer. 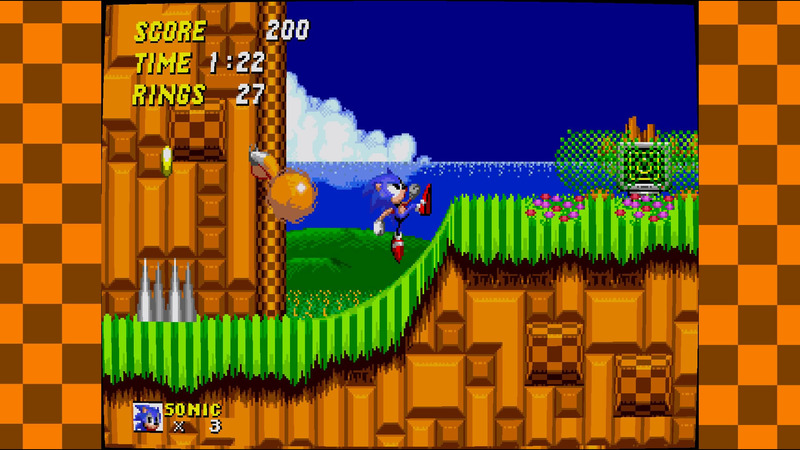 The trailer features an original track of classic 16-bit sounds composed solely of memorable thwacks, zings and booms from fan-favourite SEGA Genesis titles, which plays alongside visuals of landmark locations and famous characters found in the collection. Watch the worlds of renowned SEGA Genesis Classics collide right here. The collection has over 50 classic titles to experience across every genre; arcade action, shooters, beat’m ups, puzzlers, old favourites and hidden gems, all of which can be accessed through the games 90’s inspired retro gamer’s bedroom. All retro classics boast a raft of modern features which include online multiplayer, achievements, mirror modes, rewind and save states meaning players old and new should find revisiting these great games an absolute Sonic 3D Blast.